O’Dang Hummus, maker of hummus dressings, is rolling out three flavors to Hy-Vee stores: Ranch, Caesar and Honey Mustard. 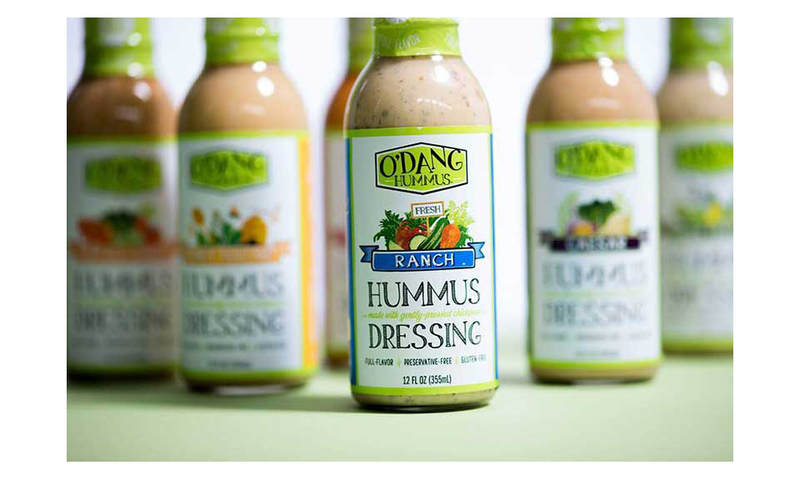 O’Dang Hummus dressings are a better-for-you option made with U.S.-Grown chickpeas as the first ingredient. The “full flavor, fewer calorie” line is gluten-free, preservative-free and free of high fructose corn syrup. O’Dang Hummus says its products can be used on salads, as a dip or as a marinade. 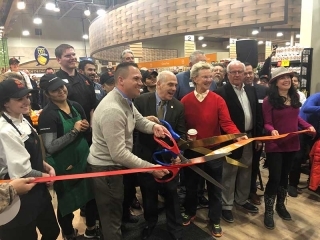 O’Dang Hummus products can be found in 49 states across the U.S.
Hy-Vee Inc. is an employee-owned corporation operating more than 245 retail stores across eight Midwestern states, including Illinois, Iowa, Kansas, Minnesota, Missouri, Nebraska, South Dakota and Wisconsin.